What is your latest release and what genre is it? 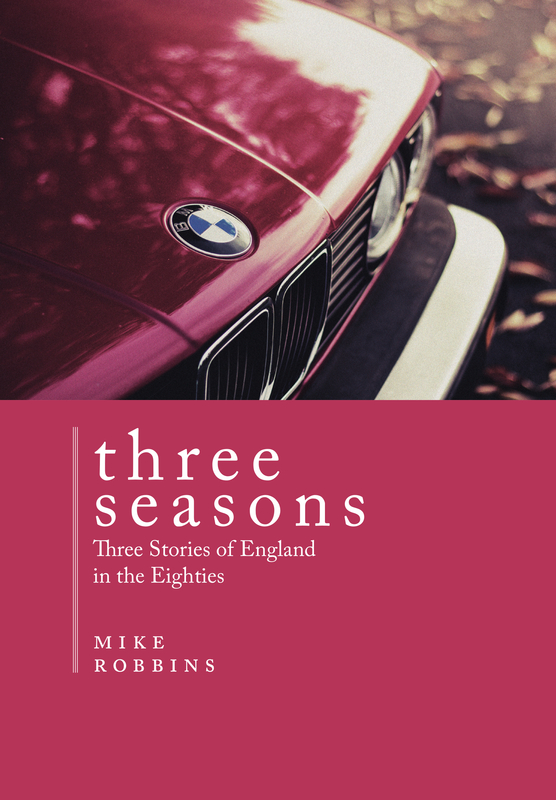 Three Seasons is a book of three novellas, unconnected with each other, but all set in the south of England in the 1980s. Quick description: It is about the Thatcher era in Britain, but it is not about politics. These three stories are portraits of a country and its people on the verge of change. In Spring, a middle-aged Hull trawler skipper, his great days gone, has one last throw of the dice a South Coast port. In Summer, an ambitious young man makes his way in the booming Thames Valley property market, unconcerned with the damage he does to others. Finally, in Autumn, the Master of an Oxford college welcomes his two sons home, but they awake difficult memories from half a century before. Like all fiction, Three Seasons will be a success only if its characters involve and move the reader, and I hope they do. But these stories are also about social change – the decline in skilled employment, the rise of the ambitious young suits, the hollowing-out of institutions and their occupation by newcomers with different aims and different, or no, ideals. 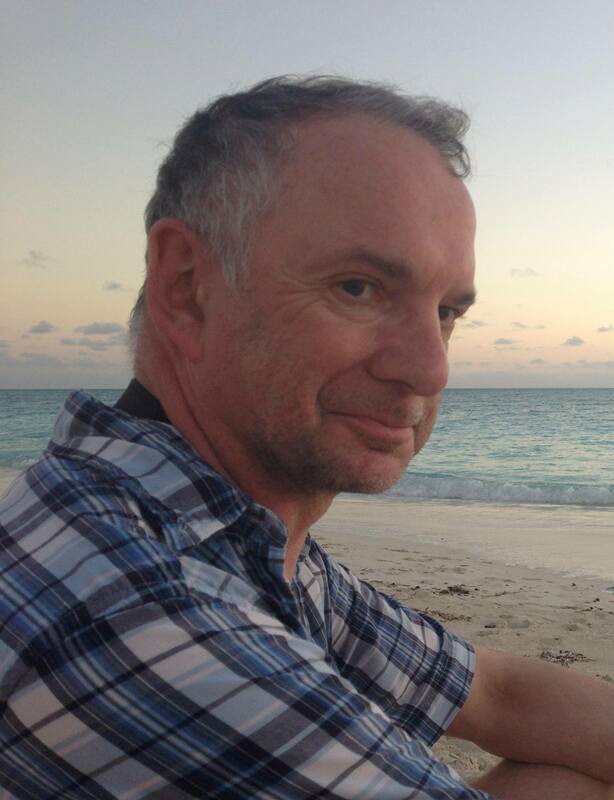 I was born in London in 1957, and brought up in Oxford. I was educated expensively up to the age of 14, at which point I was thrown out of boarding school; this was a good move from everyone’s point of view. I passed through a number of schools and colleges and became a journalist of sorts, and worked in rock music publishing and as a traffic broadcaster. In 1987 I signed on with VSO, the British equivalent of the Peace Corps, and spent two years in the east of Sudan in the wake of the 1984-85 famine. This led to a book, Even the Dead are Coming, which was eventually published in 2009. I stayed on the road for many years, living in such diverse countries as Ecuador, Bhutan and Syria. My travels inspired another autobiographical book, The Nine Horizons (2014), and a novel, The Lost Baggage of Silvia Guzmán (2014). I am also the author of Crops and Carbon (2011), a scholarly work on climate change. Three Seasons is my fifth book and was published in December 2014. For the last few years I have been working as an editor in New York. Three Seasons is available as an e-book or paperback from Amazon, Barnes & Noble, Scribd and other online retailers. It can also be ordered from your local bookshop (paperback ISBN 978-0991437450). I blog now and then on science, travel and books. Too much, really! Since 2011 I have been working on a novel set in postwar Britain, but the research and the writing have both been tough. But it’s half-written now, and I hope I’ll finish it in 2015. I am also writing a short non-fiction book about 1930s aviation, which I hope to publish in 2015. Further ahead there is a novel set in New York, a collection of “think pieces” and book reviews, and a piece of speculative fiction. I very strongly recommend two books I read in 2014: Cloud Storage by Samuel Astbury, and Manannan’s Magic, the first part of the Manannan Trilogy by Michele McGrath. My best-loved novel of all time is J. B. Priestley’s Bright Day. The links are to my reviews of these books.